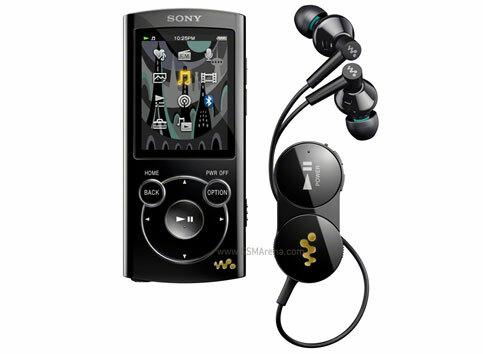 Dedicated music players these days are an endangered species, slowly fading away into irrelevance due to the popularity of mobile phones with high quality sound but Sony is not ready to give up yet and to prove that has refreshed their Walkman range of music players with new models. 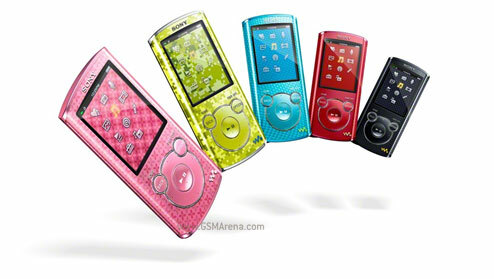 The NWZ-A860 is the only one with the touchscreen in the bunch. Along with that 2.8-inch, 400 x 240 touchscreen display, you also get Sony’s Clear Audio thingummies, Bluetooth for streaming audio as well as transferring photos to and from another Bluetooth enabled device and 8 and 16GB of internal storage space. The two variants are priced at $179 and $219 respectively. NWZ-S760BT loses the touchscreen and has a smaller 2.0-inch QVGA display instead but it too comes with Bluetooth and more importantly, a pair of Bluetooth headphones bundled with it. It has a claimed battery life of 50 hours for audio and 10 hours of video playback. It comes in two colors, black and white in 8GB capacity for $149. 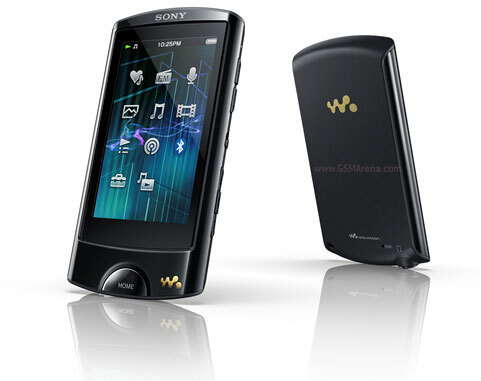 Then there’s the NWZ-E460, which similar to the NWZ-S760BT but lacks the Bluetooth support. It comes in five colors, black, red, blue, green and pink, and in 4GB, 8GB and 16GB options for $79, $89 and $109 respectively. Lastly there is the NWZ-W260, which is said to be 25% lighter than its predecessor and more comfortable to wear. It has a claimed battery life of 8 hours and comes in 4 and 8GB storage capacities for $59 and $79 respectively. Sadly, none of these are dramatically different from their older models and in fact apart from a couple of features here and there, are mostly identical to their predecessors. I think it’s time Sony starts making ‘smart’ media players like Apple, Samsung and Cowon, if it really wants to keep the segment alive.